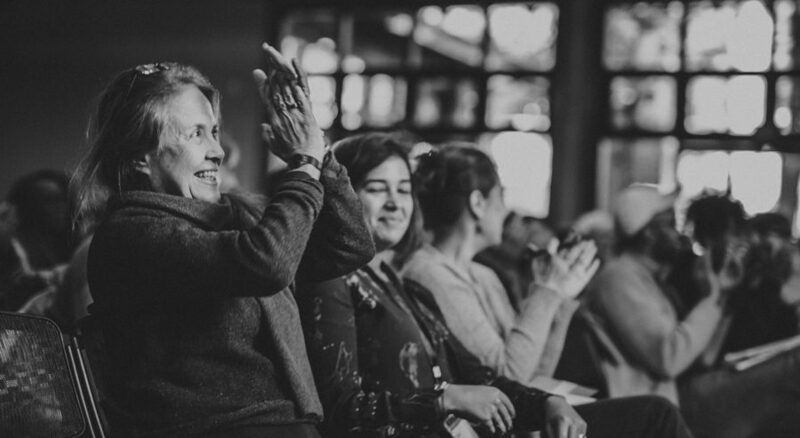 Krista Tippett, host: Poetry reading framed the On Being Gathering this year. And we are so happy now to share these slices of beauty, elation, and contemplation with you. 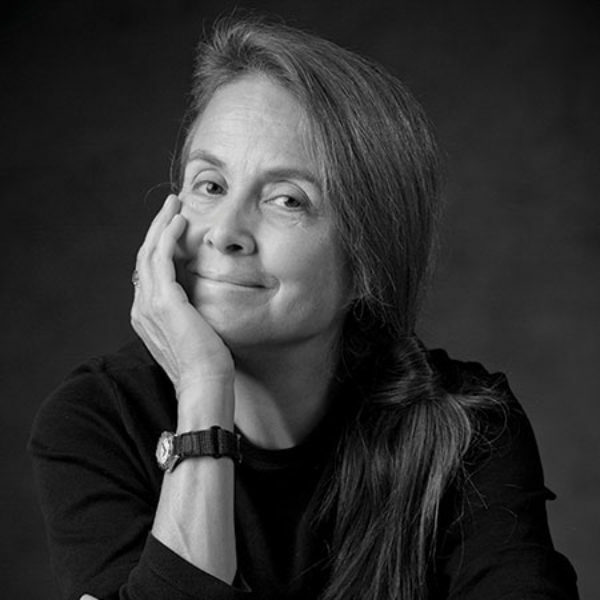 Here’s how Naomi Shihab Nye began our Saturday morning. Naomi Shihab Nye: Good morning. Ms. Nye: It feels like a miracle to be here — at all, every day; but here! Wonder, look, imagine. That hillside spoke to us. Scott and Joanie and Krista and David, all welcomers to this great gathering. You spoke so warmly last night. You welcomed us here, but also, you welcomed us to a place away from fret and fretting, which we have become so good at. That low-grade, “not everything’s right; how could I possibly be happy?” rub. Thank you for your gifts of welcome last night. We needed them so much. And thanks to all of you for traveling, for coming to be here. I’m starting with a poem by Kay Ryan of California: “Lighthouse Keeping” — “Seas pleat / winds keen / fogs deepen / ships lean no / doubt, and / the lighthouse / keeper keeps / a light for / those left out. / It is intimate / and remote both / for the keeper / and those afloat.” Thank you for your lights. Thank you. That’s what you told us, Krista, last night. We needed it. Thank you. And just two more, briefly. “In Transit” — you know how, sometimes, kids are given poems to work on in schools? The only school I’ve been to this past week where they worked on this poem, they had made it so complicated and were very pleased to hear that it was an actual box, mailed through the U.S. Postal Service, that never got there. They thought it was all kinds of bigger things. “Small Basket of Happiness” — and thank you for your beauty, your compassion, your warmth, and for being at a gathering in such a place.